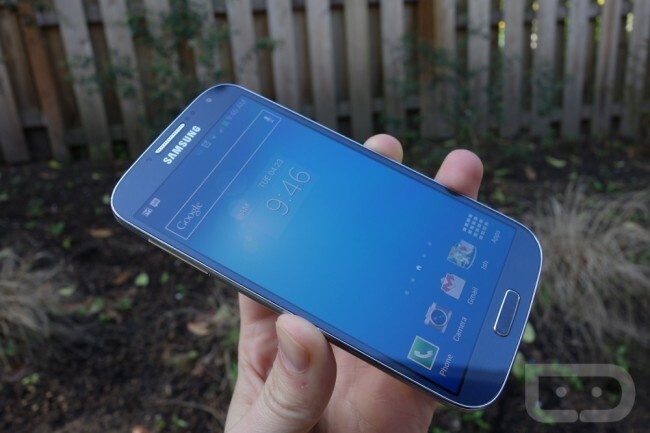 Samsung to Incorporate Aluminum Body for Next Year’s Galaxy S5? It’s never too early to start discussing next year’s devices, right? According to a source of Android Geeks, Samsung is looking to change up their build materials in a big way, moving away from the plastics we have come to expect, going for a more metallic feel and look. Aluminum will reportedly be the material of choice for the Galaxy S5, a move directly related to the manufacturer’s recent Design 3.0 meetings attended by the company’s executives. Samsung can clearly see consumer interest that HTC and Apple are able to bring in with premium materials that are used in the One and the iPhone 5. With that, it may be time for Samsung to attempt and steal that marketshare with a metal device of their own. Beyond this little bitty tidbit, no other mentions were made on the device, given that we are a full year away from when it would be released. Any thoughts on what Samsung would need to incorporate to get you interested in next year’s flagship? Something that maybe the Galaxy S4 is missing?